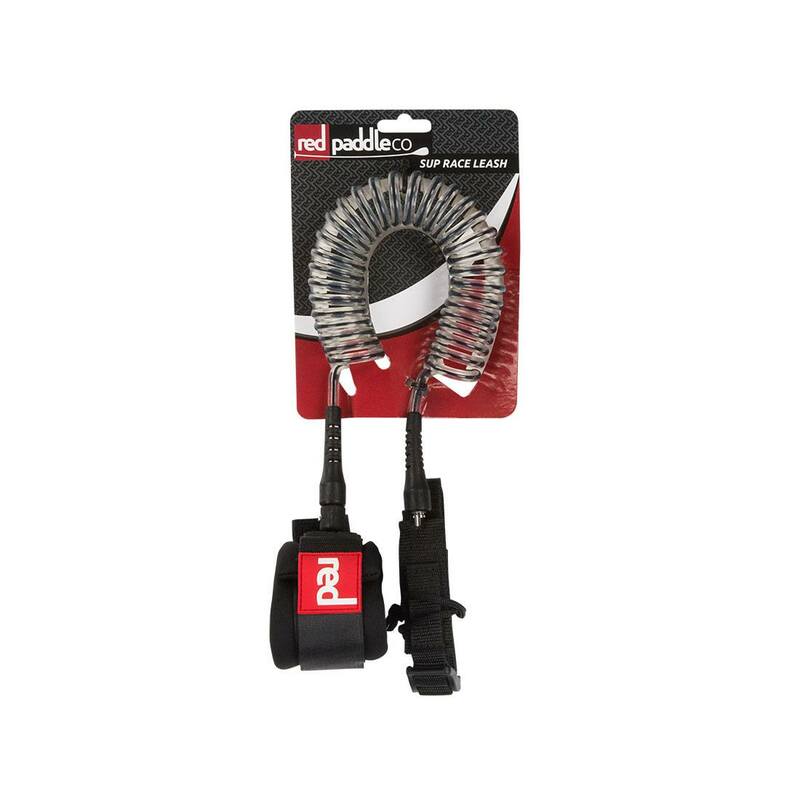 This 8′ coiled SUP leash has been designed by Red Paddle Co for flat water paddlers and racers who want to make sure they are not getting any excess drag from their leash being in the water. 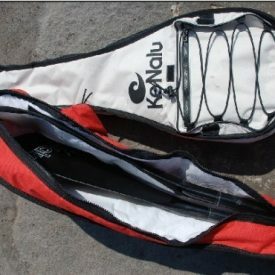 The leash features a interchangeable ankle or calf cuff with a quick release loop and integrated key pouch. 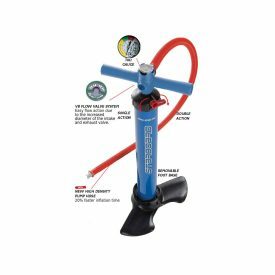 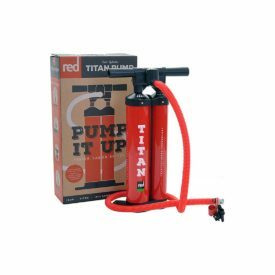 It has a 7mm dual cord coiled leash which prevents the leash from dragging in the water plus dual pivot points to reduce twist. 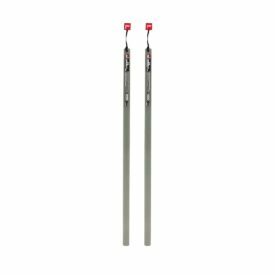 The leash is supplied with a length of rope so you can use with tradition leash points or can attach directly to our leash points which you can find at the back of any Red Paddle Co board. 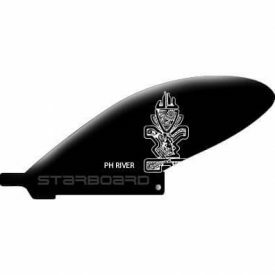 Avoids drag caused by a trailing leash, perfect for flat-water paddling.